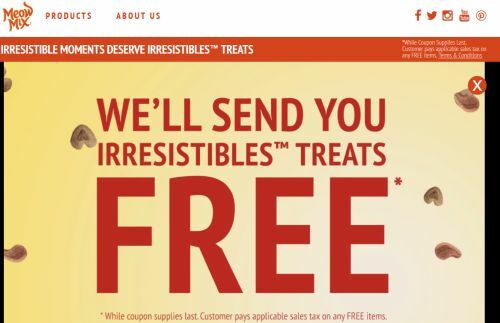 Get a Free Treat for your cat from Meow Mix. Just click the link to go to their website. Once you are on the Meow Mix website click to watch the video to get the details on how to get a free treat.